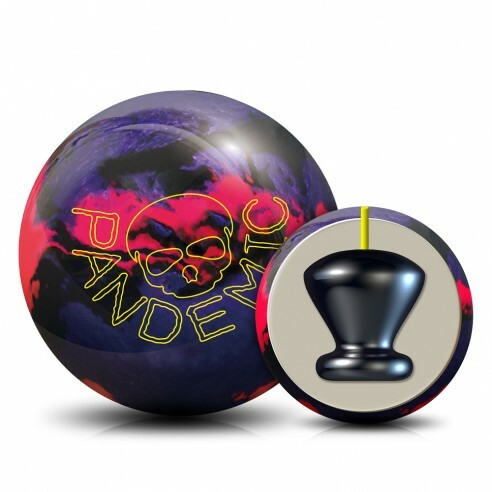 This ball has some teeth, but also takes polish well to get added length if needed. I use it more on sport patterns as I like the shape it gives me. Ball is a beast needs oil and lots of it!